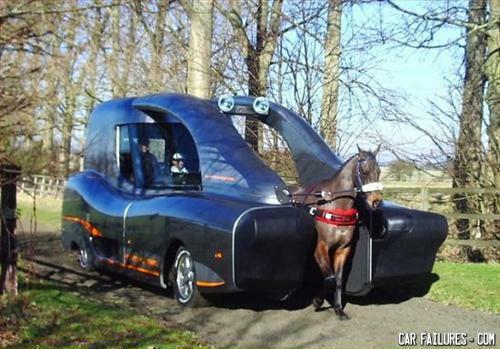 Really useful for when you want to run over a horse. clearly the amish are more talented that we give them credit for! Is that a Clone Trooper driving that?! You get alot of horsepower outta this babe! have you seen hellen kellers new treehouse?